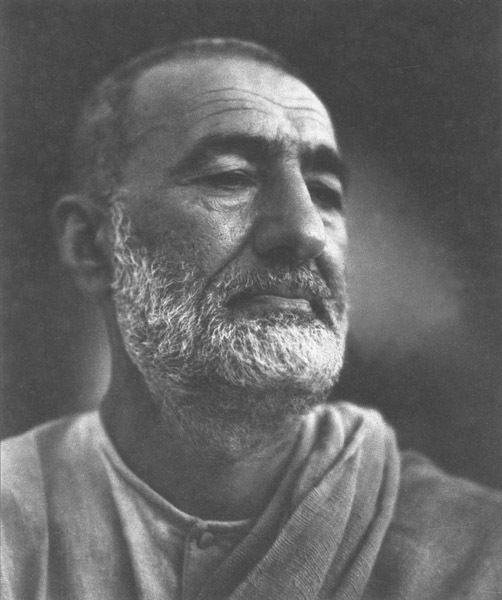 The exhibition consists of 34 b/w images taken by Bombay photographer D.R.D.Wadia during the 1940’s. 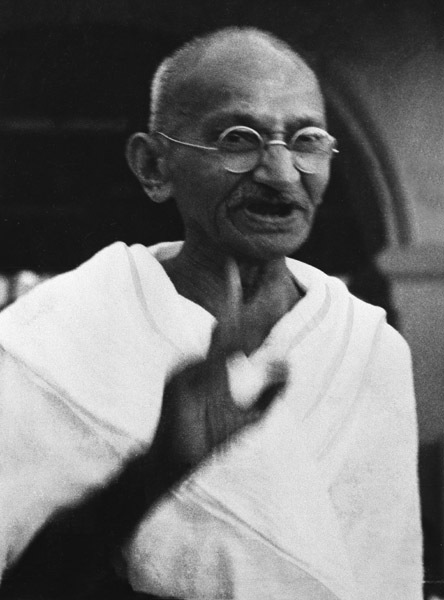 It includes portraits and informal images of Gandhi with his friends and followers, and with Nehru, Jinnah and other major political leaders of the Indian independence movement. 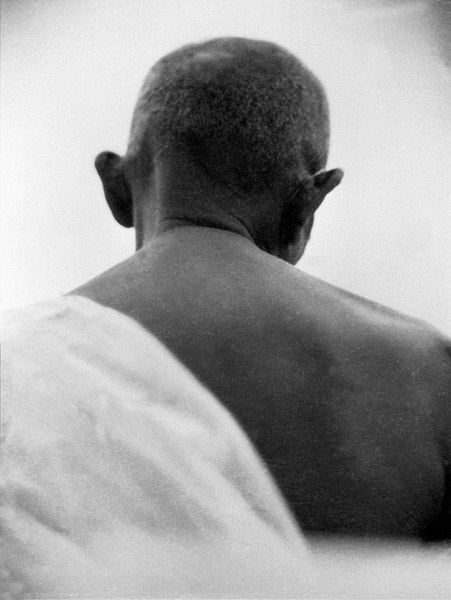 The photographs portray Gandhi equally at home in quiet villages, at mass public gatherings and formal political meetings. The exhibition also offers a remarkable collection of original ephemera belonging to Dr Aditya Malik, grandson of the photographer and senior lecturer in Religious Studies at Canterbury University. 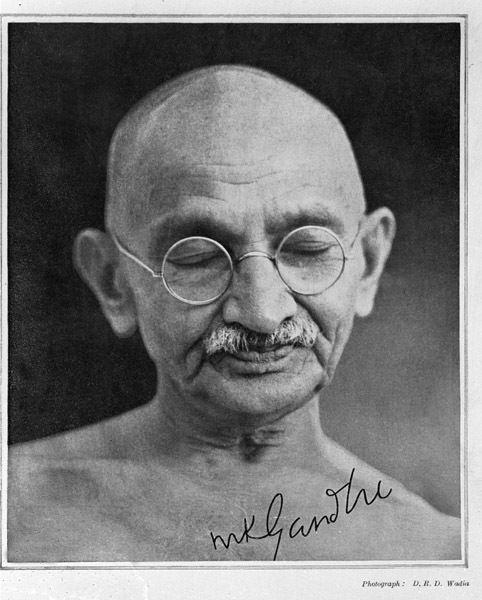 Items include cotton samples and a handkerchief woven by Gandhi (whilst in prison), hand written letters from Gandhi and Prime Minister Nehru to the photographer’s wife, a commemorative Gandhi glass work by Lalique, and several other items. D.R.D Wadia was a prize winning amateur photographer based in Bombay. 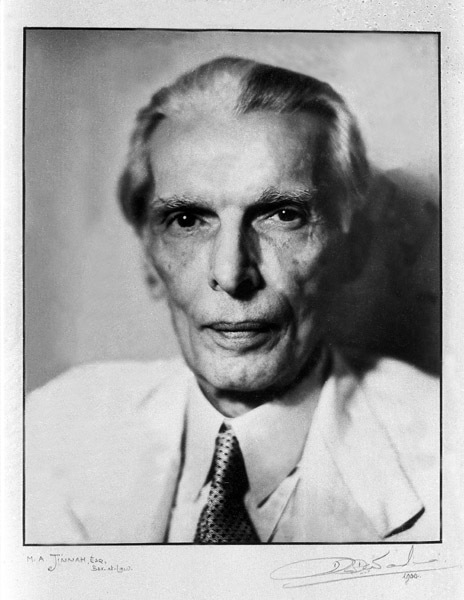 He captured many of the thinkers and artists of the 40s in India, Europe and America. His work, including some of the images in this collection, has been exhibited in India, Germany and New Zealand and has been published in book form. D.R.D. 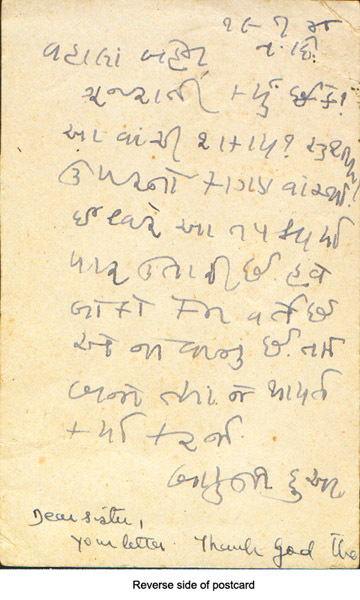 Wadia and his wife Piroja were – like many others at that time – involved in the independence movement and knew Gandhi personally. 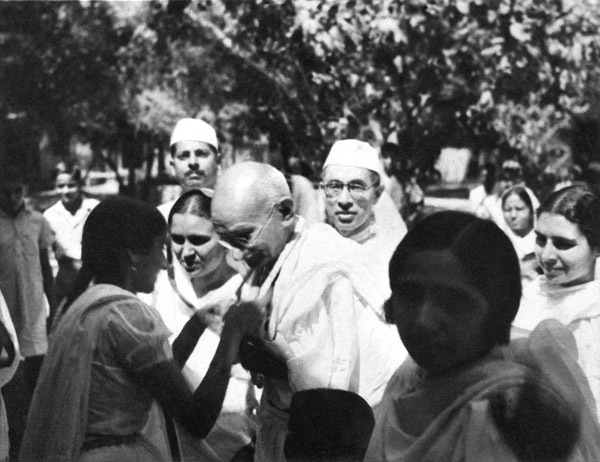 At the time the photographs were taken the Wadias lived a few minutes away from where Gandhi conducted various meetings. The photographs thus represent a personal perspective on the public life of one of the world’s most inspiring political leaders. 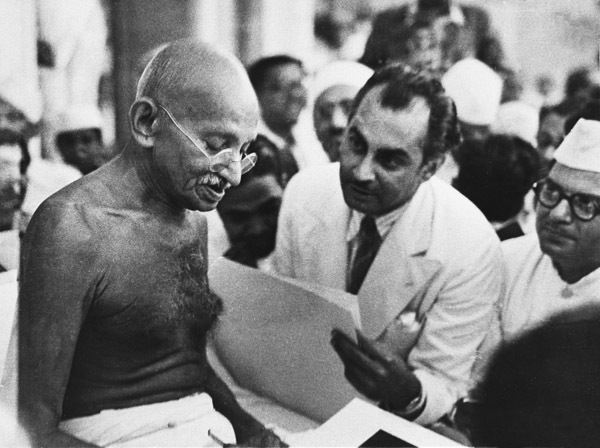 The Gandhi Exhibition was initiated by Dr Aditya Malik and Dr Jane Buckingham from Canterbury University and is a collaborative effort by members of the university’s South Asia Seminar, an interdisciplinary research and discussion group. This entry was posted in Past Tours on September 11, 2004 by Admin.